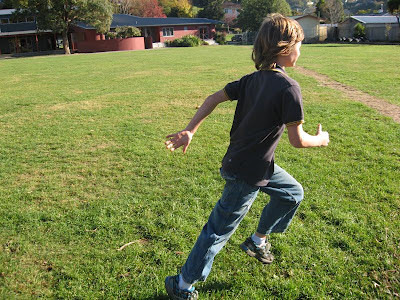 Victory School students are training for the interschool cross country on the 7th June 2012. They train every Thursday running up the railway reserve and back. Tarn is one of the fastest long distance runners at Victory School although there are other fast runners as well.